Welcome to the Spectacle Shoppe. 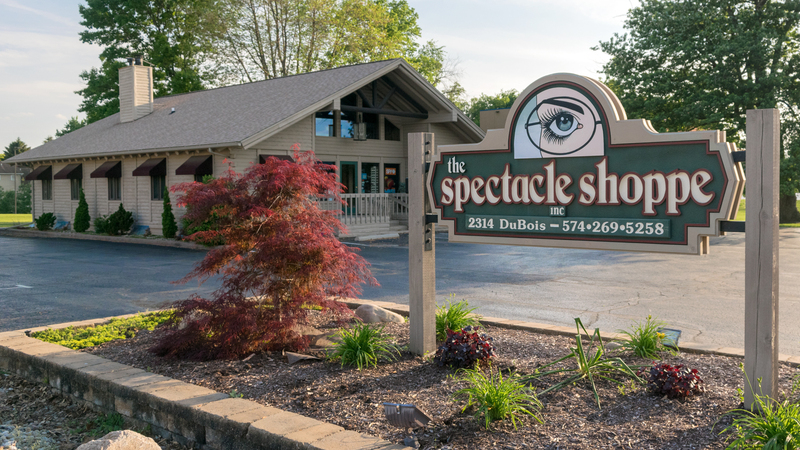 The Spectacle Shoppe is Warsaw, Indiana's premier eye care center. We offer a wide variety of services including eye examinations and medical treatment. Our friendly staff will use their years of experience to fit you with the latest frames, safety eyewear, contact lenses, and sunglasses. 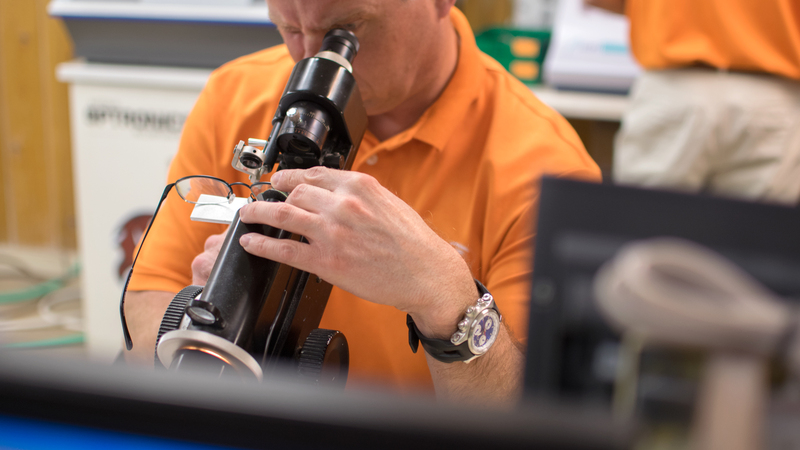 And our in-house lab will make sure you get your order in days instead of the weeks it takes other eye care centers. that The Spectacle Shoppe can make! 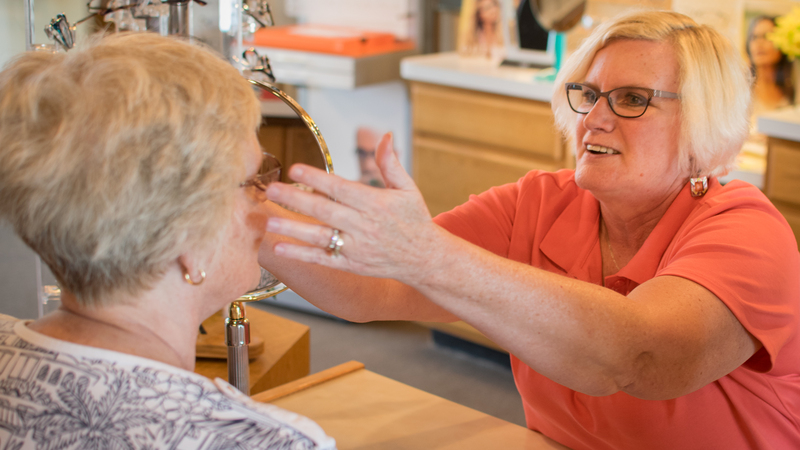 The Spectacle Shoppe is the only eye care center in the area with an in-house lab. This means that along with our first-class service and examinations, you get custom care for your frames and lenses in a fraction of the time. Many illnesses show early signs in the eyes, and many diseases can affect your vision. While you’re being examined, Dr. Rich will check for the following signs. The appearance of irregular blood vessels on the retina could indicate high blood pressure. Small, circular areas of bleeding in the retina may be an early sign of diabetes. Increases and decreases in blood sugar level could cause blurred vision and retinal changes. Headaches may arise from or be worsened by vision problems such as eye strain. The condition of the veins and arteries in the eyes could warn of high cholesterol, which may be a risk factor for heart disease. Glaucoma causes high levels of pressure inside the eye due to failure of the eye to regulate its own internal pressure. Early detection is crucial to prevent loss of sight. The internal lens of the eye becomes cloudy and must be removed and replaced with a tiny synthetic lens. © 2017 The Spectacle Shoppe. All Rights Reserved. Education Zone by Rara Theme. Powered by WordPress.